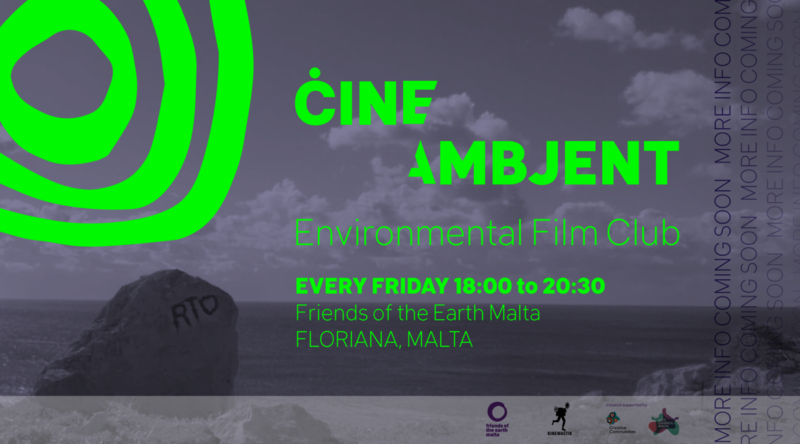 This year Friends of the Earth Malta will be hosting their first Environmental Film Club in collaboration with Kinemastik. The 2019 Environmental Film Club will centre around 12 thematic documentary and film screenings linked to current environmental justice issues. It will take place every Friday from 18:00 to 20:30, starting on the 22nd Feb and run into May 2019. Shedding light on the local context, speakers actively working on the local dimension of specific environmental matters will be presenting each of the thematic screenings. A string of recent announcements concerning the administration and sale of public lands to private interests makes this topic one of the most pressing. 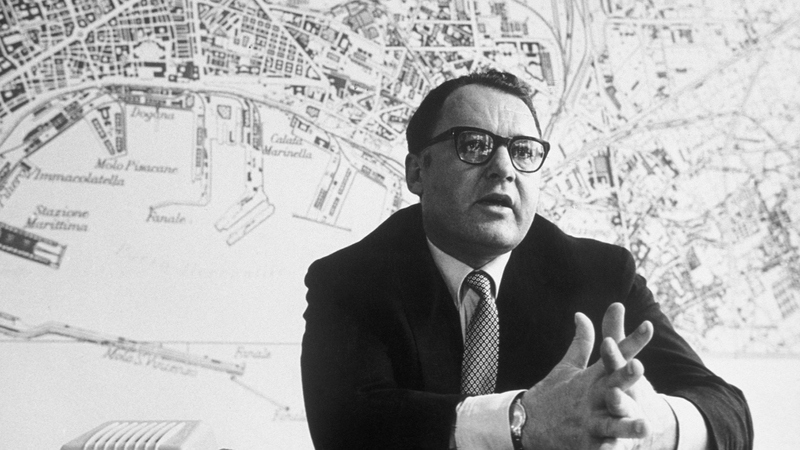 We’re kicking off the environmental justice film club with a screening of Francesco Rosi’s investigative-film set in 1950s Naples, Hands over the City. While the political milieu of the time has shifted significantly, the fault-lines of the debate on the relationship between political leadership, public administration and real-estate development resound with striking familiarity. Andre Callus is an activist, part of a community organisation Moviment Graffitti, that have been at the forefront of several struggles for the protection of the environment, social justice and human rights. Movement Graffitti in partnership with Kamp Emerġenza Ambjent have organised campaigns and facilitated coalitions between NGOs to oppose unsustainable development and protect ODZ land. Tara Cassar is an architect working for the environmental NGO Flimkien Ghal Ambjent Ahjar (FAA). FAA as an organisation that lobbies for better planning and land-use policies not only for the sake of preservation but also as an agent for both socially and environmentally conscious regeneration and growth within Malta’s urban development. An architect and urban designer by profession, Dr Antoine Zammit holds an undergraduate degree in architecture and civil engineering from the University of Malta, a post-graduate MSc degree in Town and Country Planning and a PhD research in planning and urban design, both from the Bartlett School of Planning, University College London. He has worked in private practice since 2002 and, since 2012, leads his design consultancy, studjurban. Antoine also lectures in spatial planning, urban design and urban governance at the Department of Spatial Planning and Infrastructure within the Faculty for the Built Environment, University of Malta and is a policy consultant to the Planning Authority. Representing the Planning Authority will be Joseph Gauci, currently the Unit Manager Strategic Planning. The screening is free but places are limited. Submit in the form below to reserve your seat. 2 open sessions – An opportunity for participants to curate either with their choice of film or topic of interest. The film club is co-curated between Friends of the Earth Malta, Kinemastik, and the presenters of each session. If you are interested in presenting one of the sessions, assisting in the curation or the organisation of the film club, get in touch with Anastasia on anastasia@foemalta.org.